7) PVC sheath: Flame retardant,UV, UL, Rohs, LSZH available. 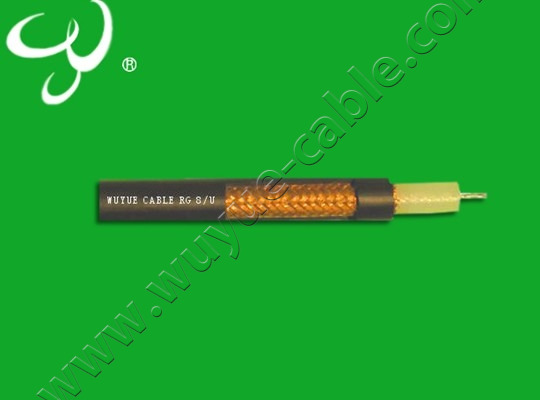 Copyright © 2011 Zhejiang Wuyue Cable Co.,Ltd. All rights reserved.